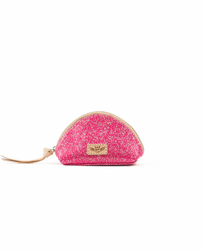 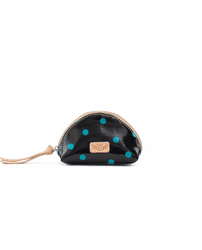 Perfect for on-the-go items, Consuela's Sirena Medium Domed Cosmetic is lined in Johnny Jag print. 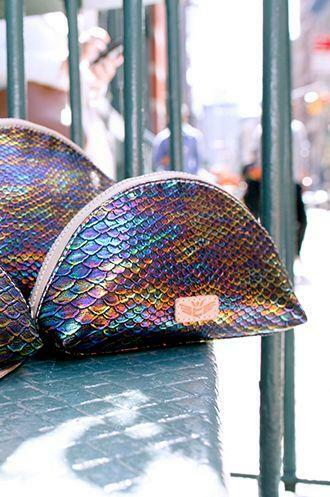 Inspired by the Mermaids and include lining made in their unique ConsuelaCloth™, known for being durable, vibrant, and easy to care for. VIVA CONSUELA! 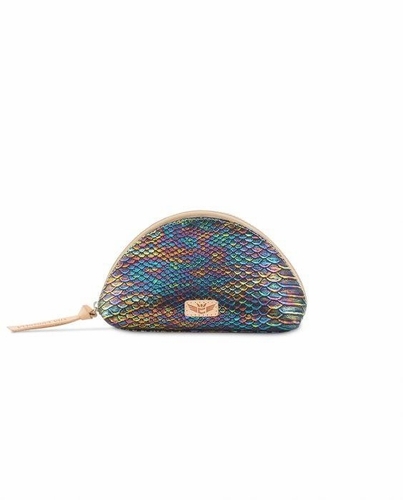 The Playa collection is a playful combination of ConsuelaCloth™, luxurious textures, eclectic wovens, crafted leather and Mexican-inspired embroideries.